This is the number one website for black poets and poetry lovers of all colors to commune and cure their crave for audible delicacies. 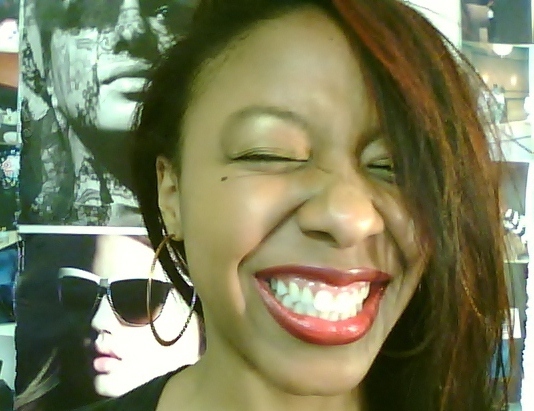 Ayvaunn Penn is uniting black poets across the U.S. & the world as one strong community. Your Black Poets is where you can get YOUR poetry phenomenal public exposure. This website is not meant for competing with your fellow brothers and sisters of the art, however. This is the place where the voice of the black man and woman is heard, respected, and savored by all. Join the revolution. Come to see. Come to hear. Come to be heard. Click here to learn how to submit your original poetry to be featured. 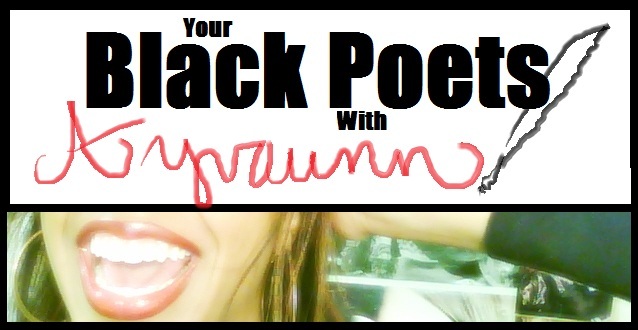 Your Black Poets, founded by Ayvaunn Penn, is a part of the greater Your Black World black news network founded by Dr. Boyce Watkins — the nationally respected scholar for black America. Your Black World is one of the leading black news website in the nation. Averaging 2.2 million views monthly, Your Black World covers politics, entertainment, sports, money & business, lifestyle, and offers commentary from noted black scholars. Make Your Black World your everyday stop for the latest happenings in the black community. Content represented on Your Black World‘s Your Black Poets does not necessarily represent the views, morals, beliefs, or ideas of the Your Black World staff. Congrats to you! And thank you for mentioning Your Black Poets. Take care, my fellow writer. I would like to be one of the writers on this site.idont consider myself a poet but i do consider myself a messenger.